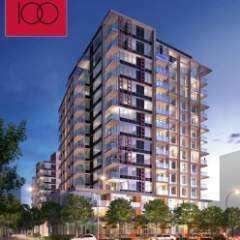 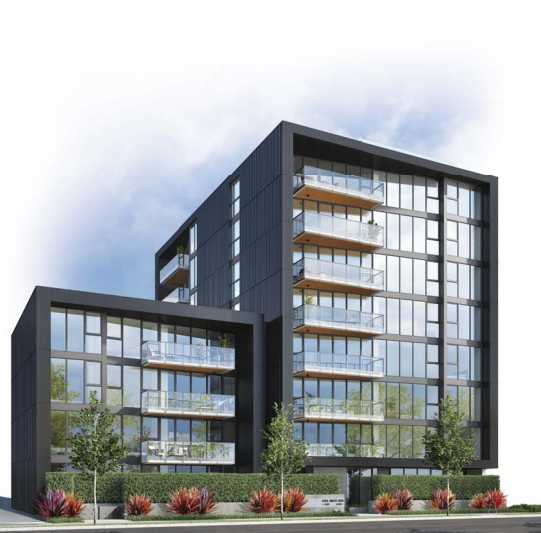 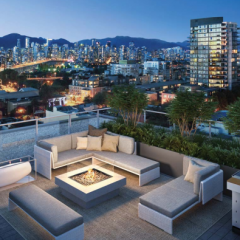 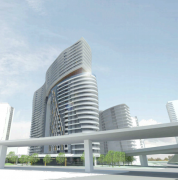 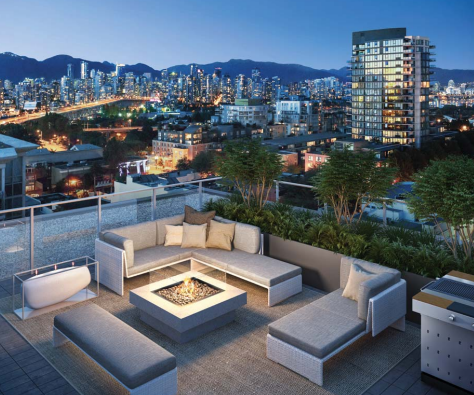 1555 West 8th Avenue by Kenstone Properties is a new contemporary 4 and 8-storey development in Vancouver West between False Creek and Broadway along Granville Street, close to Kitsilano. 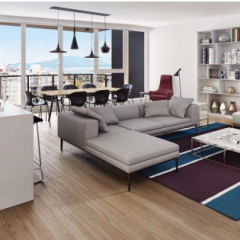 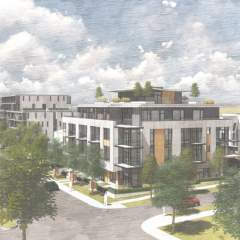 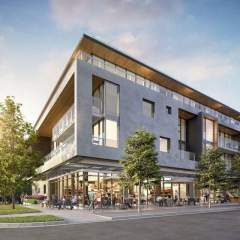 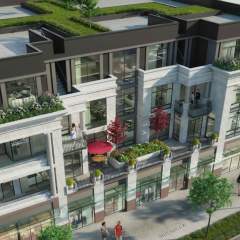 The boutique building, with 2- and 3-bedroom units, will attract those looking for minimalist design and ample space, with no shared walls, as well as those looking to live near Granville Island and the shopping of South Granville. 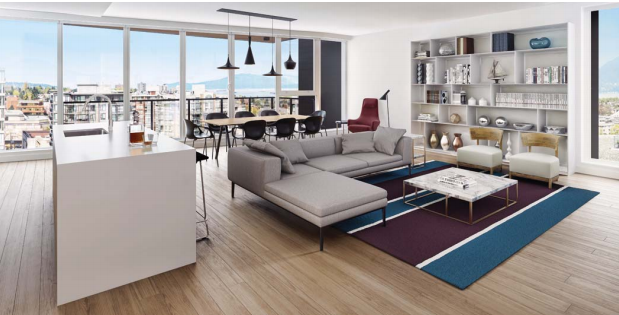 The units, equipped with ceiling double glazed windows, refined finishes, brushed oak engineered flooring, 8’6″ ceilings, oversized bathrooms, and ultra-efficient heating and cooling are designed with the owner in mind. 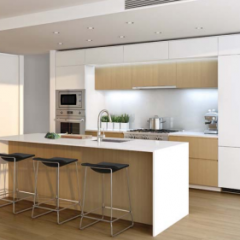 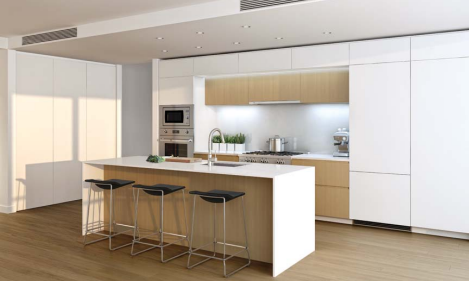 In addition, the homes include a chef’s dream kitchen with custom Italian cabinetry, white lacquered doors, soft-close hinders, white countertops and fully stocked with stainless steel appliances.